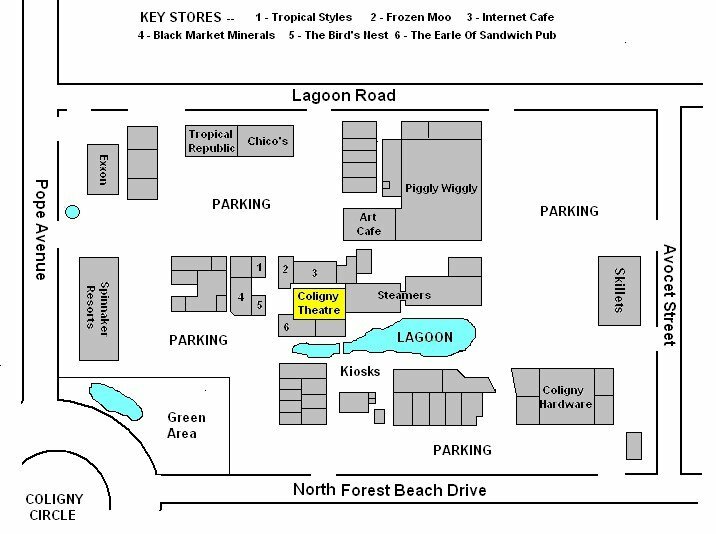 Check out a Movie at Coligny Plaza! If you are looking for a break from the beach, or a rainy day activity check out the Coligny Theatre. Originally named The Island Theater this establishment first opened its doors in 1972, and was Hilton Head Island’s only theater for many years. After closing in 1997, the theater was renovated and reopened in 2002 as the Coligny Theatre. The Coligny Theater sets itself apart from other theaters on the Island in the fact that it is an “art house”, mostly showing films by independent producers. Many of the titles will be ones you have not heard of, but the movie’s themselves have excellent story lines and feature well known actors. Visit The Butterfly Enclosure! — Margarita Mondays at the Dunes House!